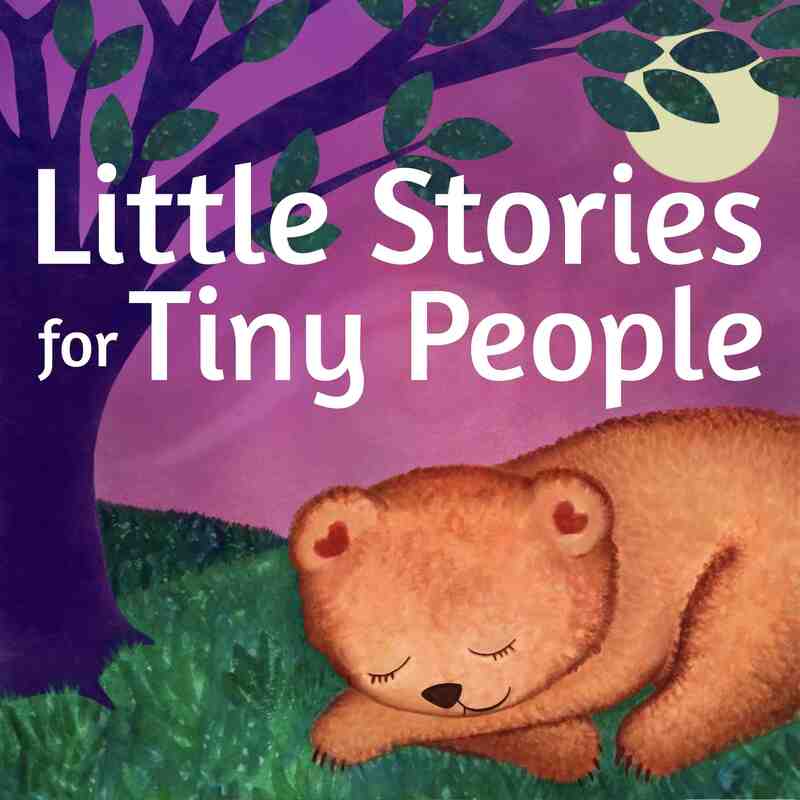 Today’s story is Little Bear Goes Over the Hill, in which we hear from some very vocal blueberries as Little Bear and his grandpa go on an adventure. Themes include friendship, patience, dealing with disappointment, and helping others. Listen to the latest “Message to Fans” to find out how to be part of the new LSFTP sound effects library! This will be my last new episode for the season. I will be back with new stories in the fall! The first LSFTP PICTURE BOOK is on its way! 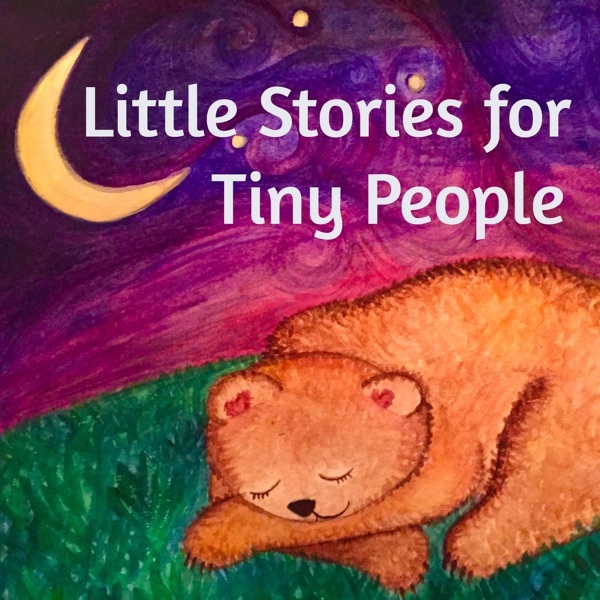 Take a moment to sign up for the email newsletter at http://www.littlestoriestinypeople.com for updates and to have your child’s name included in the special illustration in the back of the book (yay)! !